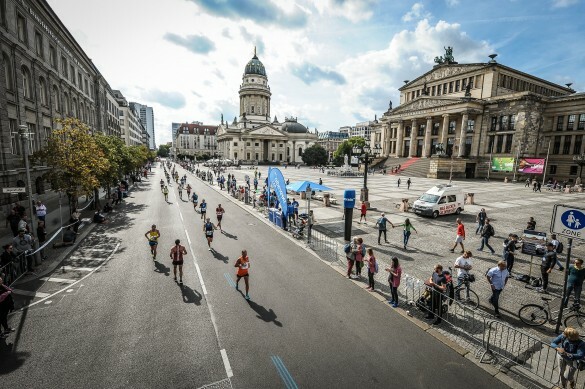 Our Berlin Marathon tour is now sold out - if you would like to go on the waiting list in case we receive cancellations please email sales@209events.com. 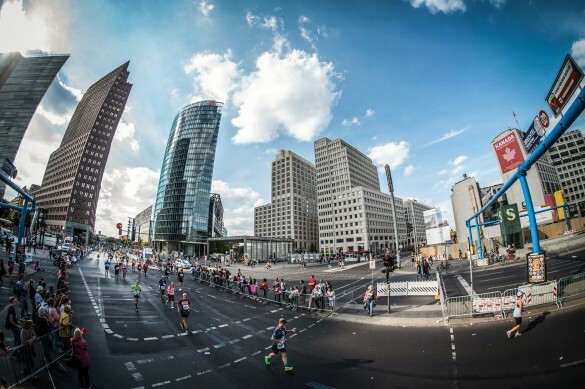 Berlin continues to astonish with the performances run there, with Kenyan runner Wilson Kipsang tearing up the roads in 2013 with a World best of 2hrs 03mins 23sec - replacing the previous record of compatriot Patrick Makau run on the same course by 15sec - the time in 2014 by Kimetto of 2hrs 02min 57sec survived by a few seconds as the winning time was 2.03 by Bikela in 2016. 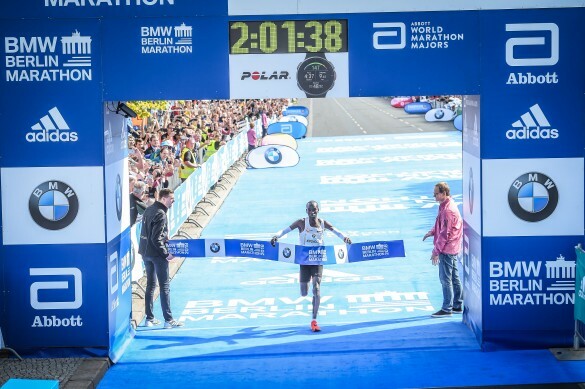 2017 was billed as a big head-to-head and sub-2hr attempt by Bikela and Eluid Kipchoge, but rainy conditions saw Bikela pull out and Kipchoge run 2.03.32. However, in 2018 Kipchogi inproved the World best to 2.01.39 - which was simply sensational. This hotel offers a free pool with hot tub, modern fitness centre and spa. 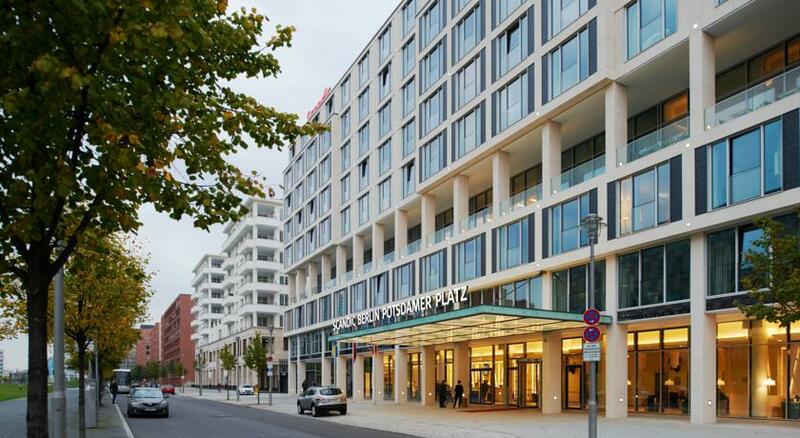 It is located opposite Berlin Zoo, a 4-minute walk from the Gedächtniskirche Church and the Kurfürstendamm shopping street. The famous KaDeWe department stores are just 750 yards away. For a warm up run the Tiergarten is just a couple of minutes away. Thu 26/Fri 27/Sat 28 September : Arrivals on your own booked flights. 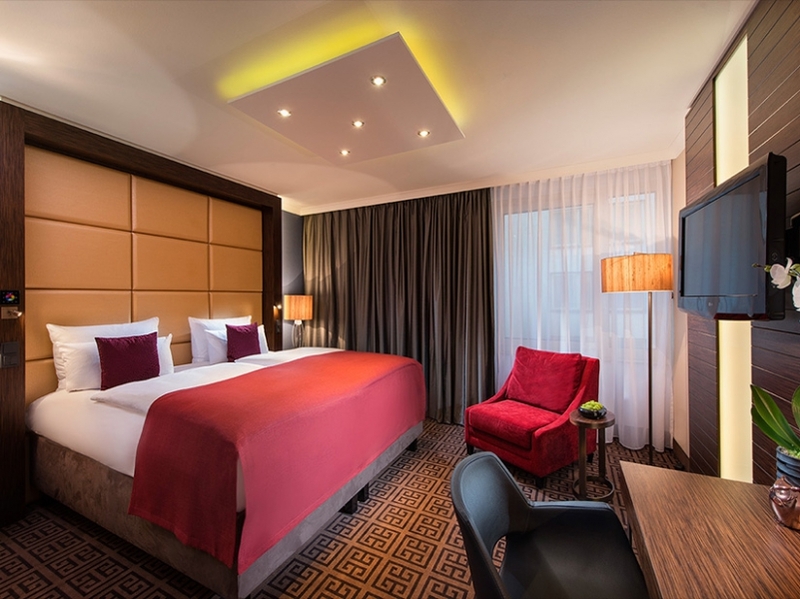 Make your way to your hotel for 3-nights (€3 on the S-bahn from airport or purchase a 4-day Tourist card for unlimited travel on the public transport throughout the city and discounts at many tourist sights). * Two night stays can be Friday to Sunday or Saturday to Monday.